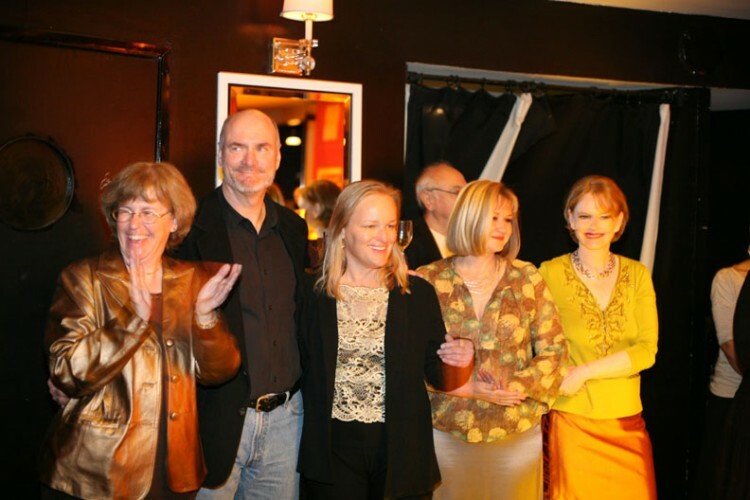 #1 from left: Thomas A. Walsh, ADG President; Randi MacColl, Architectural Digest; John Myhre, Production Designer MEMOIRS OF A GEISHA, and his Art Directors; Tara Stephenson (far right), SDSA President. #2: Thomas A. Walsh, ADG President; Randi MacColl, Architectural Digest; Grant Major, Production Designer KING KONG; Tara Stephenson, SDSA President. #3: Thomas A. Walsh, ADG President; Randi MacColl, Architectural Digest; Christa Munro, Art Director GOOD NIGHT, AND GOOD LUCK; Jim Bissell, Production Designer GOOD NIGHT, AND GOOD LUCK; Jan Pascale SDSA, Set Decorator GOOD NIGHT, AND GOOD LUCK; Tara Stephenson, SDSA President. #4: Tara Stephenson, SDSA President and Thomas A. Walsh, ADG President. #5 Thomas A. Walsh, ADG President; Robert Artelt, Mikimoto; the Mikimoto display representing the film HARRY POTTER & THE GOBLET OF FIRE; Randi MacColl, Architectural Digest; Joe Celli, art director and creator of the display. #6 The Mikimoto display created by Art Director Joe Celli representing each of the films nominated for the Academy Award for Outstanding Art Direction. 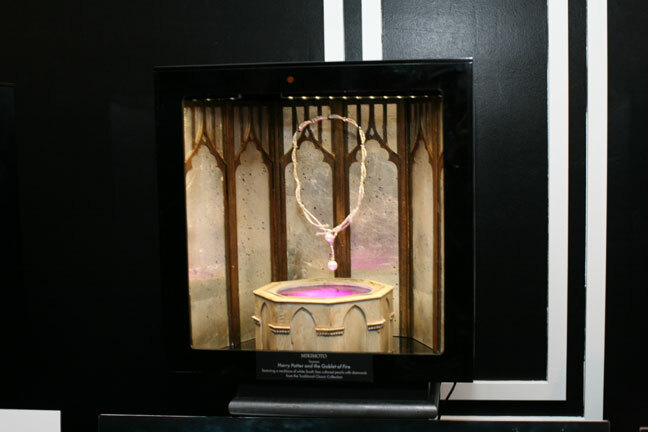 Each diorama held exquisite pearl jewelry reflecting the look of that film. 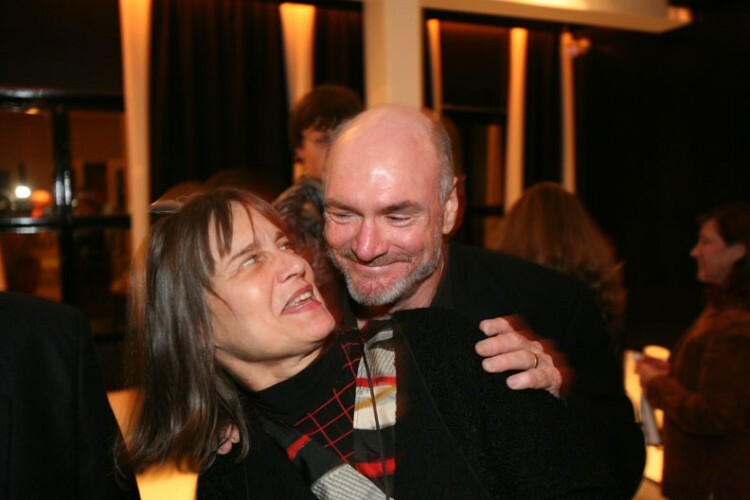 #7 Academy of Motion Picture Arts and Science Governor Jeannine Oppewall and Academy Award nominee Jim Bissell. 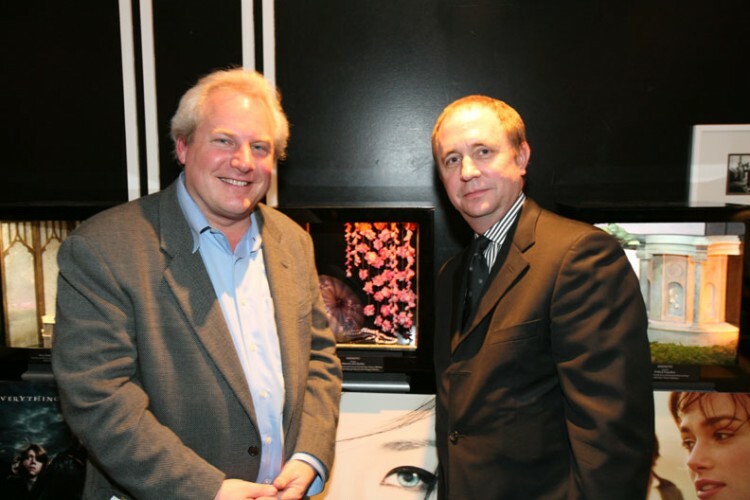 #8 Academy Award winner John Myhre at the Mikimoto display of his film MEMOIRS OF A GEISHA, along with Mikimoto Chief Marketing Officer Robert Artelt. 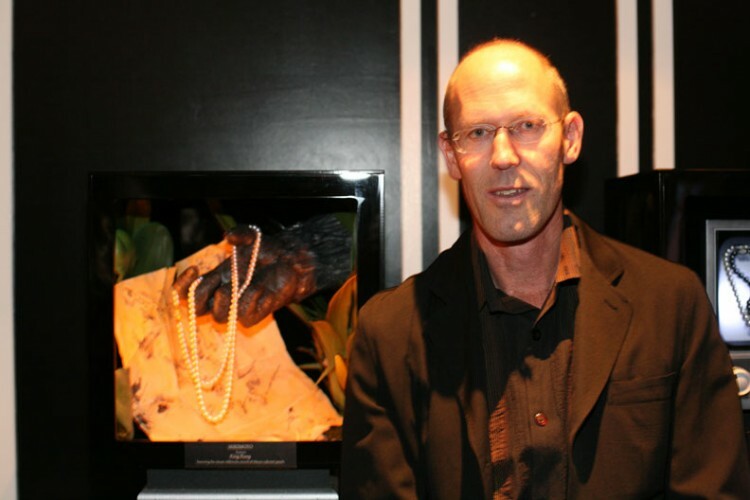 #9 Academy Award nominee Grant Major with the Mikimoto display for KING KONG. 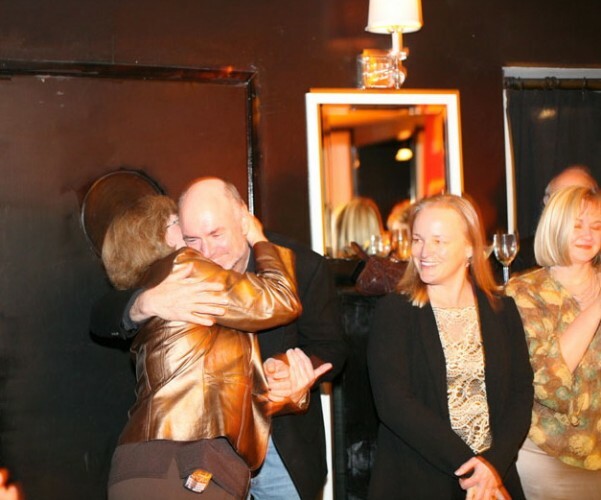 #10 Jan Pascale hugging Jim Bissell; Christa Munro, and Sarah Greenwood. #11 From GOOD NIGHT, AND GOOD LUCK, Set Decorator Jan Pascale SDSA, Production Designer Jim Bissell and Art Director Christa Munro, with PRIDE & PREJUDICE's Production Designer Sarah Greenwood and Set Decorator Katie Spencer. 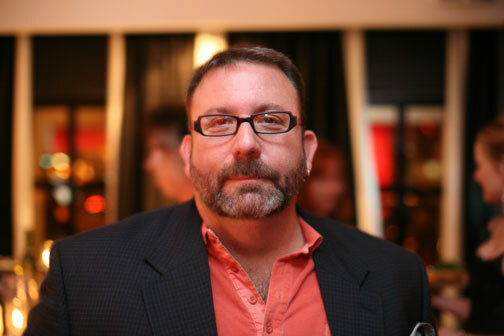 #12 Former SDSA President Set Decorator Daryn-Reid Goodall. 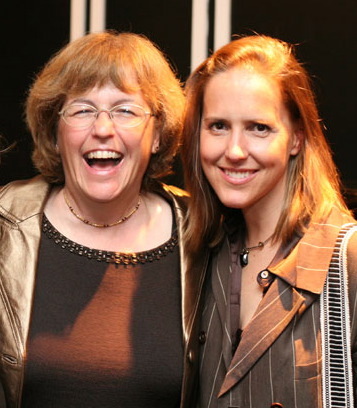 #13 SDSA Board members Academy Award nominee Jan Pascale and Beth Wooke. Held at The Lobby Supper Club in West Hollywood, California, March 2, 2006. The event was sponsored by Mikomoto, Sharp and Swarovski Crystal.